With the new season comes the desire to refresh your wardrobe. But whilst the chilly temperatures show no sign of abating, updating your collection with fresh pieces that are climate-appropriate isn’t always easy. Fortunately our new season knitwear offering has got you covered. Equally as wearable now with jeans and a jacket as thrown over a dress come warmer climates, the right knit will effortlessly bridge the gap. Here are our top picks for traversing the seasons in style. Making a statement needn’t mean highlighter-bright colours and garish patterns. For a more refined take on the statement knit, try choosing one with a subtle detail that will draw attention for all the right reasons. Whether it’s weekend-wear or office attire, lift your look with feminine bows that add a touch of interest. We recommend pairing with culottes for a relaxed feel, or with tailored trousers for a more grown-up take on the trend. Looking for a subtle way to revitalise your knitwear repertoire? Alternative hemlines, which are set to be a key trend for SS17, are a great way to breathe life into your wardrobe. Whether paired with jeans or skirts, allow the added detail to pull your outfit-of-choice together. Get ahead of the sartorial game this season by adding interesting basics to your existing collection early. 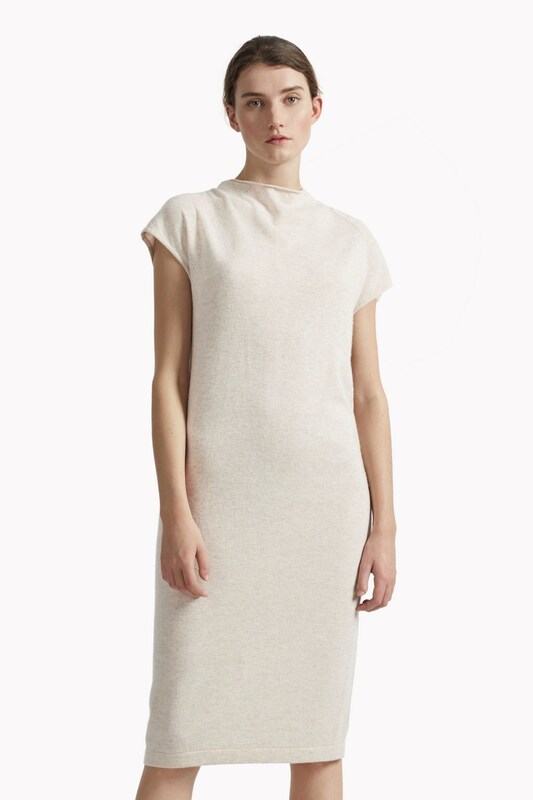 The ultimate transitional piece, a jumper dress will keep you warm without sacrificing style. The high neckline and midi length make it equally as suited to the office as the weekend. Smarten with a blazer and heels for work or layer under a bomber for off-duty occasions. Think traditional desk-to-dinner, only warmer. 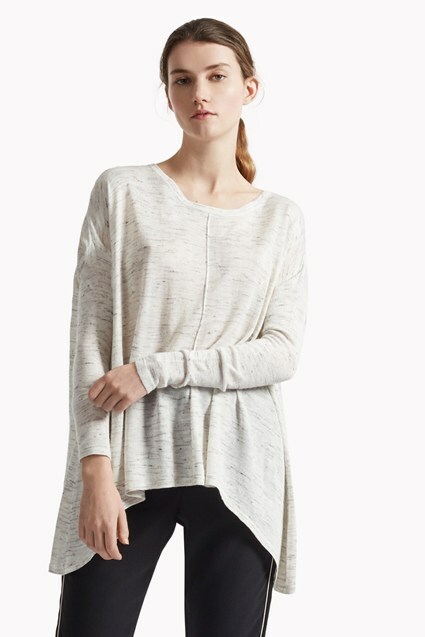 There’s a reason that cashmere is a staple in every wardrobe. Steadfast and long-lasting, it adds a touch of luxury to any ensemble. The ever-versatile cardigan gets an update for this season with pointelle stitching and shoulder panelling. Layer over tops and shirts for a cold-weather spin on everyday dressing.